 @ting0s is on Carousell - Follow to stay updated! 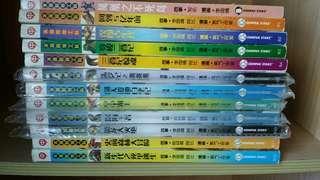 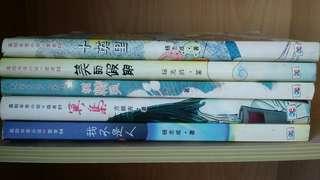 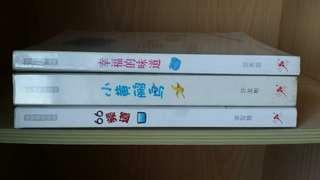 二手书但是保管良好,封面无皱纹也没被涂鸦过。 Second hand book for sale but all books are in good condition, no wrinkles and scribbles. 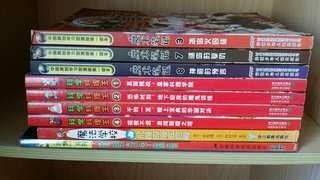 X-venture恐龙世纪系列 & 凤凰之不死鸟 二手书但是保管良好,封面无皱纹也没被涂鸦过。 Second hand book for sale but all books are in good condition, no wrinkles and scribbles. 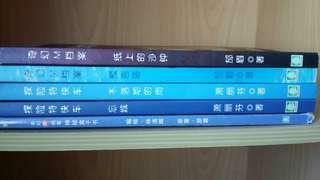 二手书但是保管良好,封面无皱纹(+小黄鹂鸟和幸福的味道有包书)也没被涂鸦过。 Second hand book for sale but all books are in good condition, no wrinkles and scribbles.